Local children’s book writers had a strong showing on the shelves in 2017. 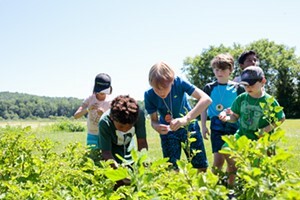 Kids VT asked a few Vermont booksellers to share their top literary picks from area authors. We also preview two titles coming out in 2018.
ection about these feathery forest dwellers, and it has a Spanish edition. 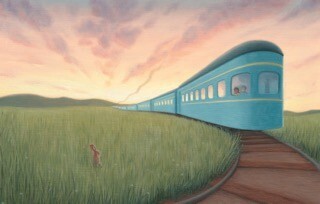 Eaton also recommends Trains Don’t Sleep by Andria Warmflash Rosenbaum, a picture book that mesmerizes tiny travelers with a rhyming story and lavish illustrations of locomotives by Deirdre Gill. 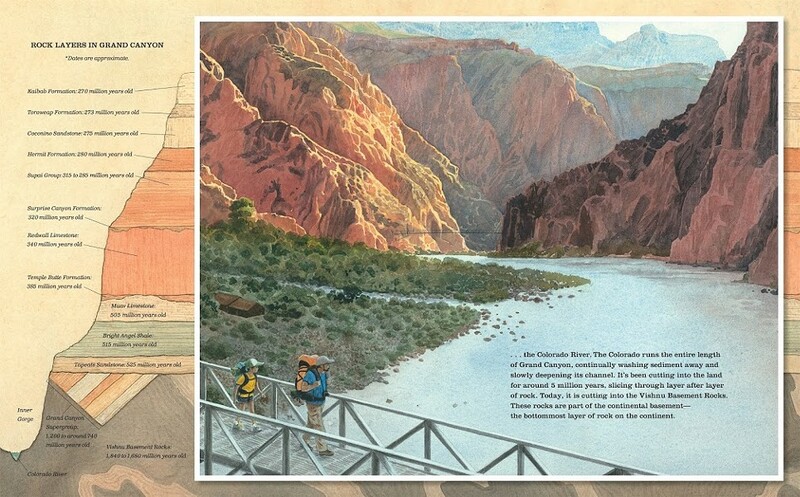 For middle-grade readers, Eaton suggests Grand Canyon,written and illustrated by Jason Chin (who is married to Gill). This information-packed story follows a father-daughter duo as they explore the desert terrain, its plant and animal life and fossils. Teen fantasy aficionados will delight in Julie C. Dao’s Forest of a Thousand Lanterns, in which 18-year-old protagonist Xifeng, born a peasant, fulfills her noble destiny by facing her inner darkness. Jane Knight, children’s room manager at Montpelier’s Bear Pond Books, praises acclaimed author Katherine Paterson’s My Brigadista Year, released in October. Paterson’s 13-year-old heroine, Lora, leaves her life in Havana to volunteer for Fidel Castro’s literacy campaign in the poverty-stricken Cuban countryside. Knight also recommends Vermont College of Fine Arts instructor Kekla Magoon’s Reign of Outlaws, the last installment of her middle-grades Robyn Hoodlum Adventure trilogy. In the story, 12-year-old Robyn Loxley must decide whether to sacrifice herself, save her family and friends or support a rebellion against a harsh government. In September, the prolific M. T. Anderson, a National Book Award winner, published Landscape with Invisible Hand, a young adult satire about harnessing creativity to survive in a dystopian world. 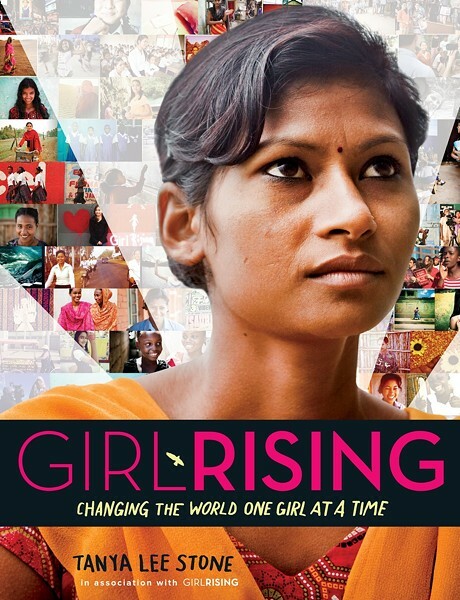 Also of note: Tanya Lee Stone’s Girl Rising: Changing the World One Girl at a Time, which chronicles the lives of girls in developing countries, illustrating how education can break the cycle of poverty. And families looking for a bedtime read-aloud might consider Alec Hastings’s self-published Rosie and the Little Folk, featuring four stories about wee people. Hastings teamed up with fellow Randolph resident Barbara Carter, who contributed charming illustrations. 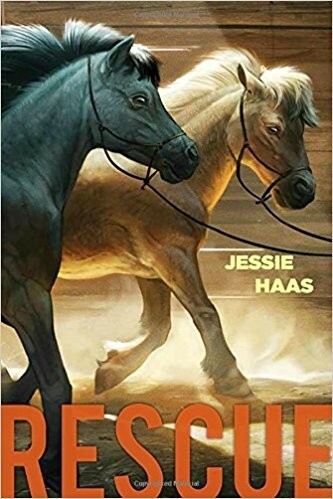 As we head into a new year, Sandy Scott from Hardwick’s Galaxy Bookshop is looking forward to the April 2018 release of Jessie Haas’s Rescue. This coming-of-age tale tells the complicated story of two girls whose friendship is challenged when one of them, an animal rights activist, steals a neighbor’s miniature horses. The other girl must navigate the difficulties of standing up to her friend while trying to maintain the friendship. In March, Katy Farber’s Salamander Sky lands in bookstores. 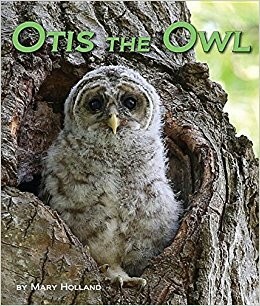 Illustrated by Meg Sodano, this picture book tells the story of a mother and daughter who brave a stormy night to help some spotted amphibians cross the road to safety, subtly introducing the topic of conservation to young children.